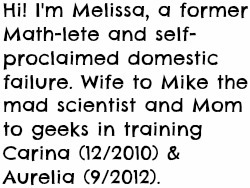 Growing Up Geeky: November Friends! Check out my fabulous November sponsors! 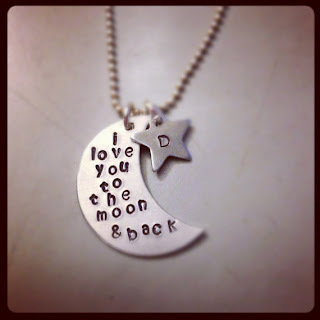 I design and create hand stamped jewelry and keepsake pieces. Each one is individually stamped, so no two pieces are identical. I am a single mother to an amazing little boy! He is the one who has inspired me to create so many of my pieces. Order by December 7th for guaranteed delivery by Christmas! I am a new mom who loves to knit and sew. 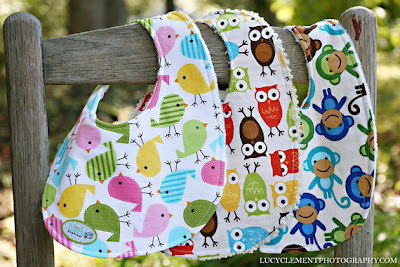 I have been making these baby bibs for my son and all my friends told me I should sell them on ETSY. So......HERE I AM! :) My favorite gifts are homemade so I hope to make something for you, a family member, or a friend. Like my Facebook page and receive free shipping to all US Geeky blog readers with GEEKYSHIP coupon code valid through December 24th. The Carseat Sidekick was an invention of necessity. While taking our first child home from the hospital and laying him in his car seat, we realized there was no way to easily get the car seat straps out from underneath him, without waking him up and making him cry. Thus was born, the Carseat Sidekick. The Carseat Sidekick is not only extremely functional, it's also chic and attractive in design with a variety of colors to match your carseat. 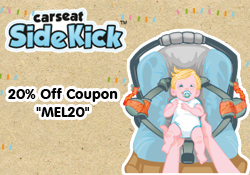 It is compatible with all major carseat brands. Please check out our video link to watch and see how the Carseat Sidekick actually works! Use code MEL20 for 20% off of your order! 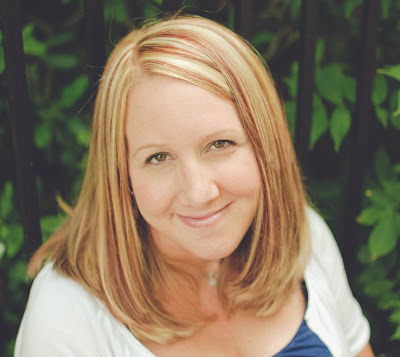 Jenni's birth story. A must read. 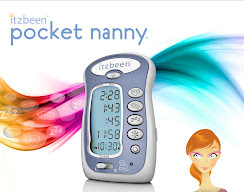 For more on the Itzbeen Pocket Nanny, check out this post on how much we love it. I'm using it again all day every day with Aurelia and it has been so helpful. Séraphine’s focus is on sourcing the highest quality fabrics with the perfect fit, meaning that you don’t have to relinquish your style just because you’re pregnant. Our maternity clothes are inspired by the latest fashion trends but also practical for both pregnancy and the post-partum phase. A great emphasis is also put on offering stylish breastfeeding clothes and our patented popper system has won many awards for it's ingenious way to enable discreet feeding. For a limited time you can get 25% off of your order with code GGU25! Simple Wishes is the simple solution for every mother who has ever wished she could be in two places at once, that she had an extra set of hands, or just that she could manage her hectic schedule and still find time for herself. Simple Wishes Bustier allows multi-tasking moms the chance to be more productive while they pump, or simply to take a breath and recapture a moment for themselves. Stylish and functional, and grounded in innovative, thoughtful design, the Bustier is an affordable and quality alternative to the fussy and unflattering hands free alternatives on the market. For more on the Simple Wishes bra, check out my personal rave about it! 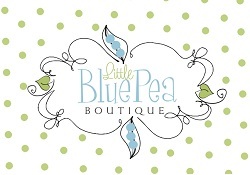 Looking for some awesome new blogs to read or places to shop? Look no further! Kompis of Sweden: Carina looks awesome in her pink bandana bib! 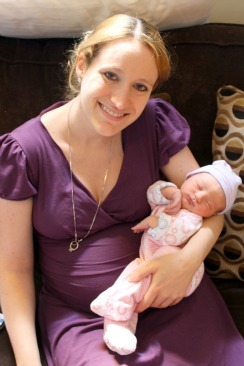 New Mom in the 'Burbs: a peek into Leia's lunches! It's a Vol: How do you feel about other people touching your kids? The Winking of an Eye: Don't you just love when you have one of those good days?